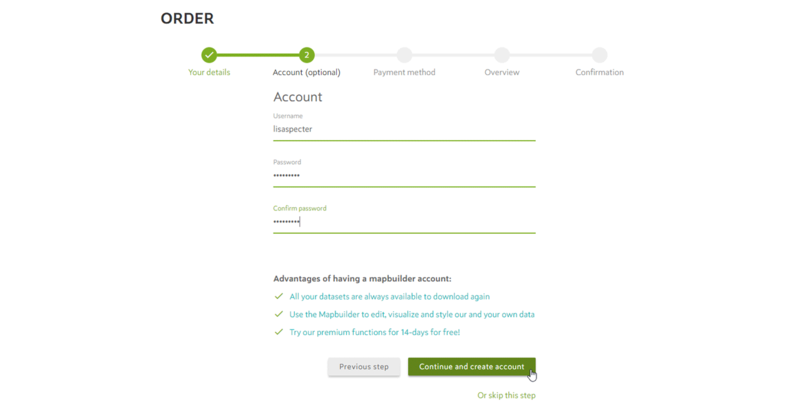 Interested in our data, but don’t you want to create a Mapbuilder account. 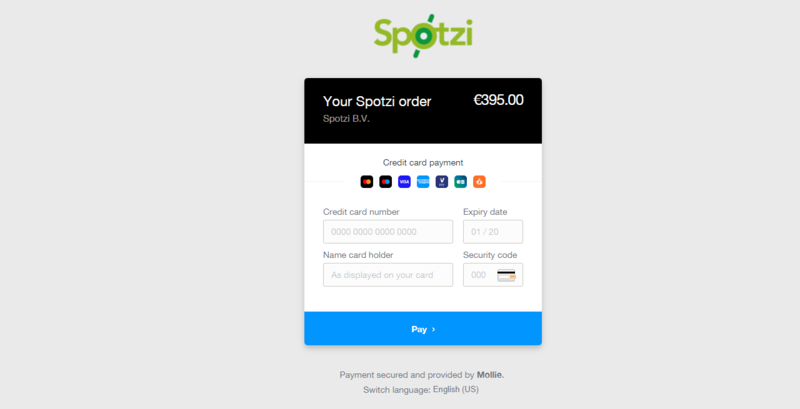 Spotzi also accepts orders without you have to register a Mapbuilder account. 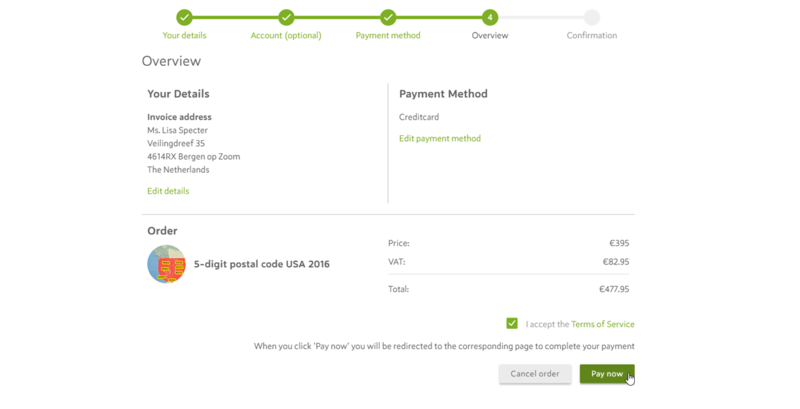 After you started the payment process, just select CONTINUE AS GUEST. 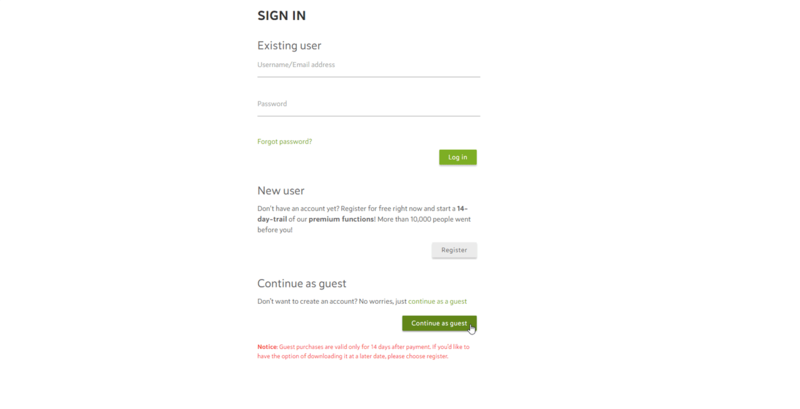 Now we will ask you if you want to create an account. If you don’t want to, you can still skip this step. 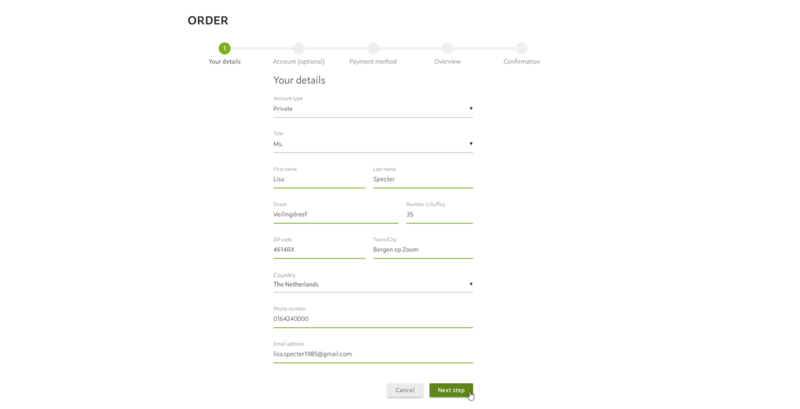 Now you will see an overview of your order. Check your details and payment method. Press PAY NOW to start your payment. 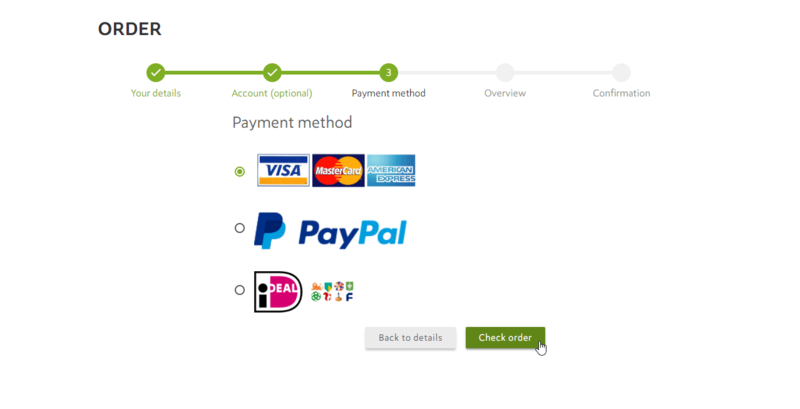 Depending on the payment method you have chosen, you will be redirected to a Mollie payment terminal (when you have chose Creditcard or iDeal) or Paypal (when you have chose Paypal). Follow the instructions in our payment terminal. 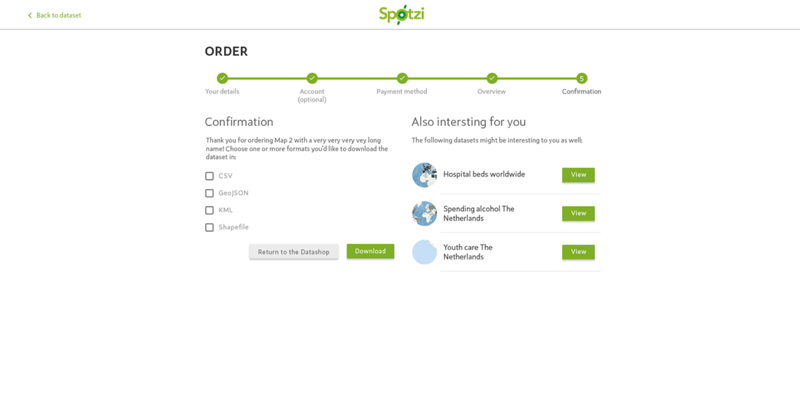 When your payment is accepted, the Spotzi Mapbuilder will automatically open the downloadlink. You will also receive an e-mail with the downloadlink. Remember! This link is valid for 14 days.